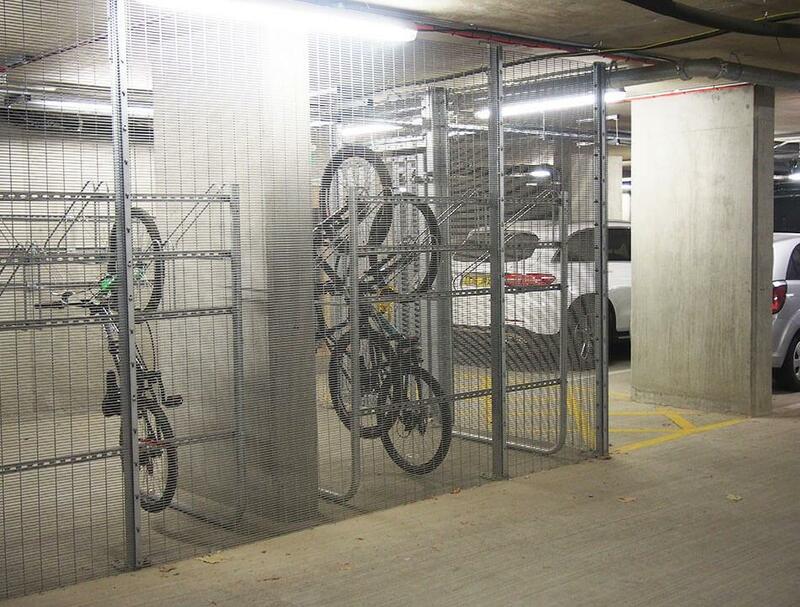 Turvec’s cycle caging is an adaptable panel and post system used to create secure compounds for bike storage both internally and externally. We can produce enclosures at various heights, both surface mounted, ceiling fixed and root fixed. 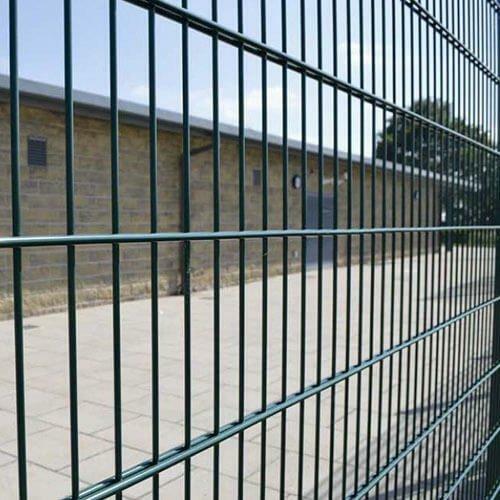 Turvec’s cycle caging is delivered as panels, posts and gates to be assembled on site. Within a basement environment, posts are base plate fixed into the surface and and ceiling, externally we recommend root fixing posts.